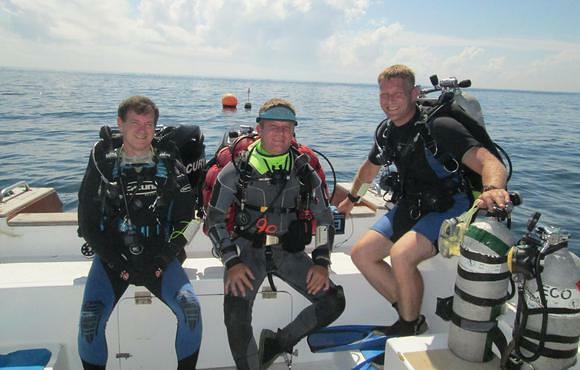 For Nitrox certified divers we include two free tanks of Nitrox each day. 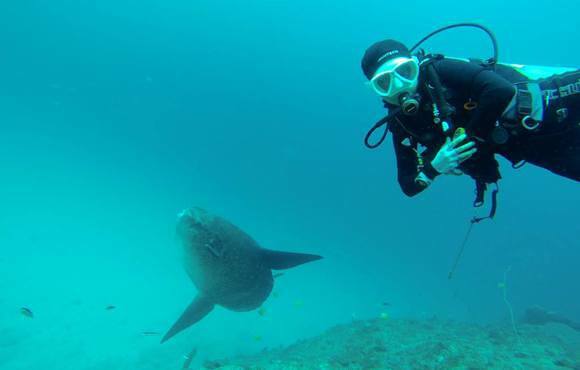 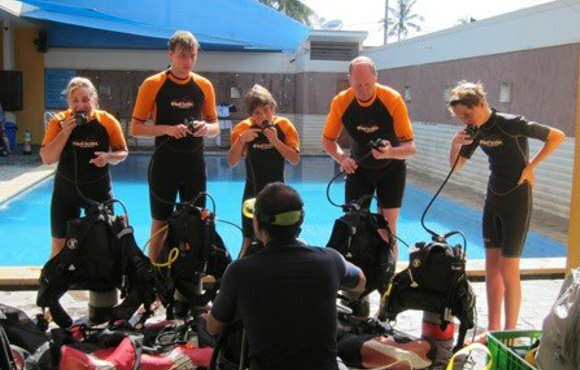 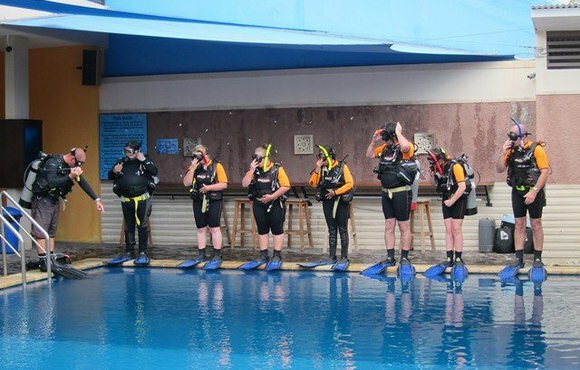 Scuba divers in Talumben enjoy staying at the Paradise resort. 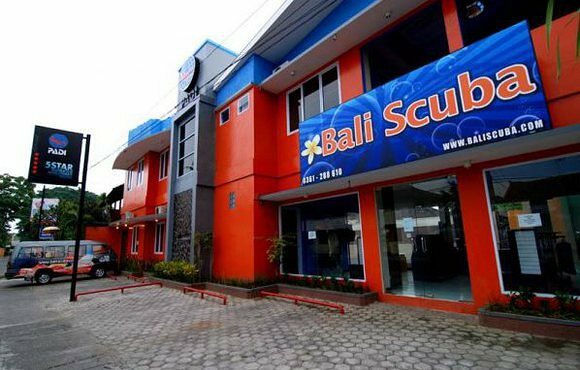 Located in the heart of the world's richest coral reefs on Bali's northeast coast. 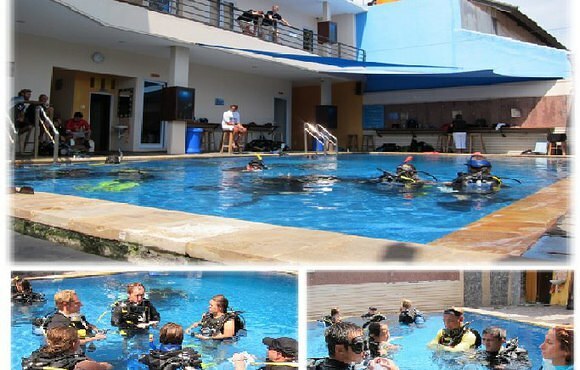 Dive Paradise Tulamben was built by divers for divers who would like to escape the crowds of mass tourism in South Bali. 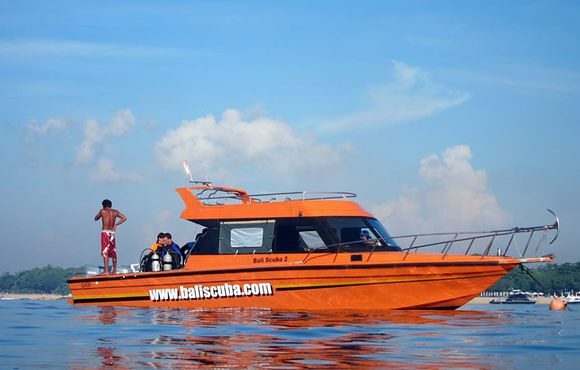 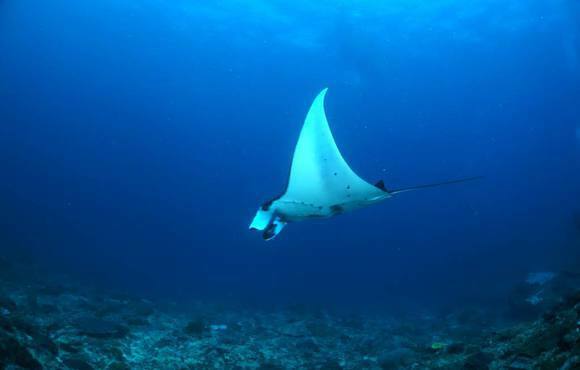 Would you like to scuba dive Bali? 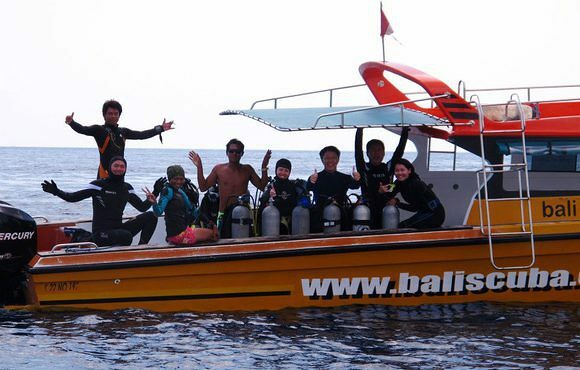 Dive Centre Bali Scuba offers dive packages + accommodation, scuba lessons and fun dive packages too.